Raj Green Sandstone is the most popular sandstone among all Indian Sandstone, paving stone in Europe especially in UK. 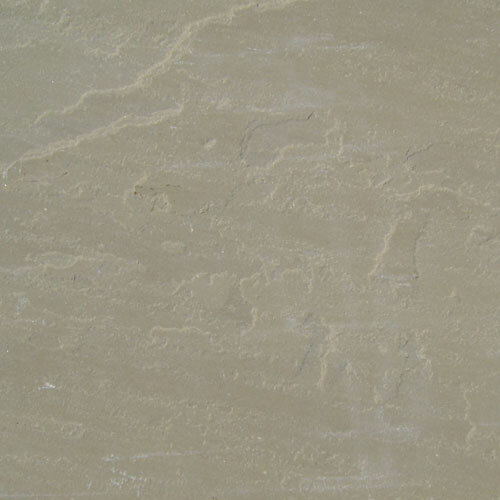 This sandstone has a blend of colours like brown and grey. It has gained wide popularity in England due its close colour match to local stone well known as "York Stone". Some merchant traders call Raj Green as Indian York Sandstone.